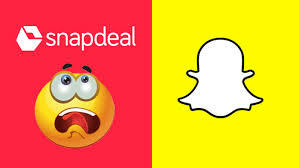 Ephemeral messaging app Snapchat was in the news over the weekend due to alleged India related remarks were given by CEO Evan Spiegel. A report in Variety shares the account of ex-Snapchat employee Anthony Pompano who was says that back in 2015 he asked Spiegel about Snapchat's relative lack oof growth of overseas. "This app is only for rich people," Spiegel said, according to Pompano. " I don't want to expand into poor countries like India and Spain." Snapchat has since denied pompano"s version of events. 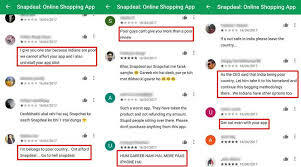 Sample some of these reviews for the Snapchat app in Google play, which have been left since Snapchat CEO's alleged remarks came to light. Some of these have been edited to remove profanity.
" 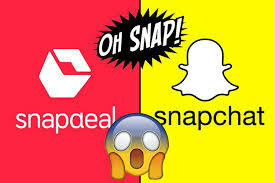 Snapdeal and Snapchat both are different apps. 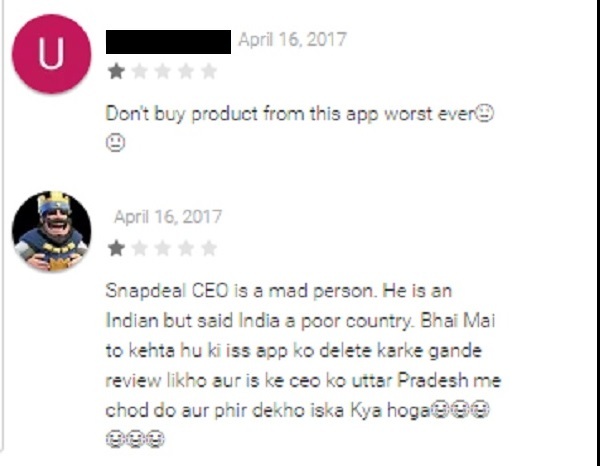 Please stop the stupid propaganda of giving 1-star." "Just for balancing. 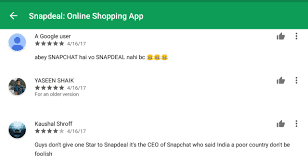 This is SnapDEAL, not snapCHAT. Do not confuse."